O Beloved Lord, My Heart cries out to be only with You. My Heart is Yours, Beloved Lord. O what joy there is, what delight there is, in finding only You Beloved Lord? 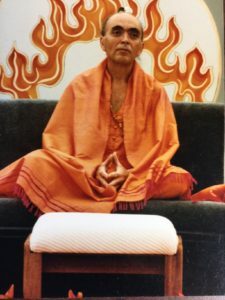 I longed to live with Only You, in Your Room, Your Domain, and Only You, in Your Incarnation, has made this possible for me and those who share this unique longing. 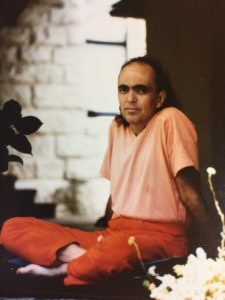 Beloved Lord, Da Love-Ananda, because of Your Incarnation, because of Your living example, we are truly blessed, those of us who have found You, in Your Divine Attractiveness, to be the Only means for our Salvation, our Liberation, from the hell that life is without You. I bow down at Your Steadfast Feet, surrendering to Only You, relying on Your Blessings and insurmountable Love, to outshine this body and mind in the ways that Only You can.